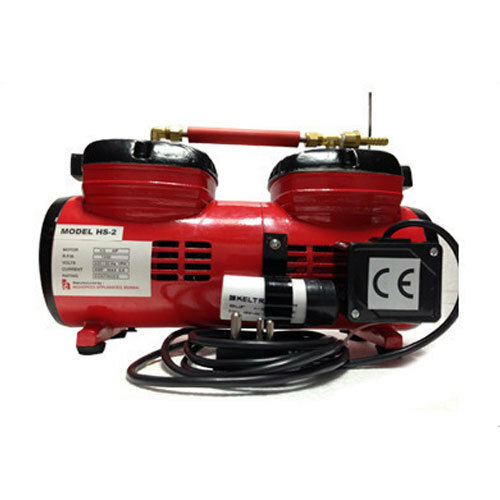 Being one of the well-distinguished companies in the market, we are offering Oil Free Compressor. We “Komal Corp” are a Partnership based firm with 43 years of expertise in Electroplating Industry. Engaged as the foremost Manufacturer of Manufacturer of Automatic Electroplating Machines, Filter Unit, Plating Dryer, Plating Jigs, Rectifier, Filter Paper, Centrifugal Pump, etc. Our products are high in demand due to their premium quality, seamless finish, different patterns and affordable prices. Furthermore, we ensure to timely deliver these products to our clients, through this, we have gained a huge clients base in the market.